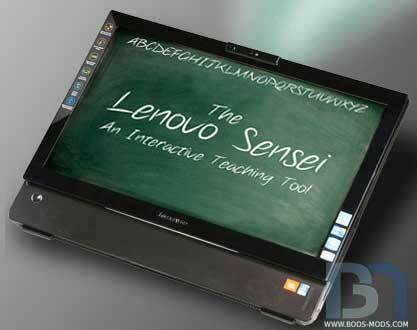 The Lenovo Sensei is an A700 IdeaCentre with a built-in HD projector underneath, creating an indispensable teaching aid that could replace the age-old dusty chalkboard. 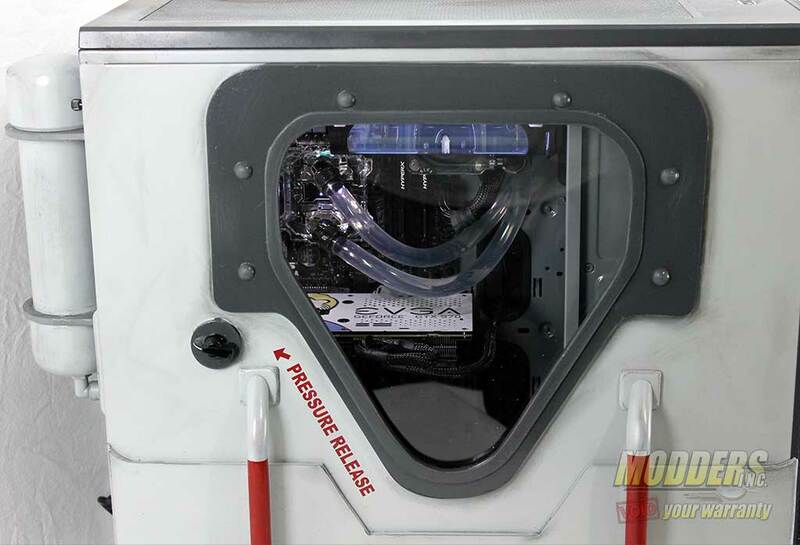 Having both components integrated together would enable the teacher to instruct his or her class more dynamically. 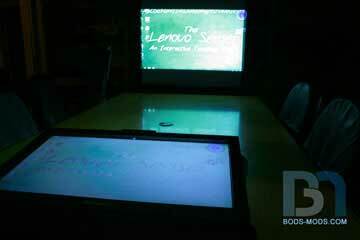 Assignments could be projected onto a large screen or wall in front of the class. The teacher could run education software, play videos & DVDs, and keep track of all the students’ progress, all in one compact unit. Think of it as the chalkboard of the future! 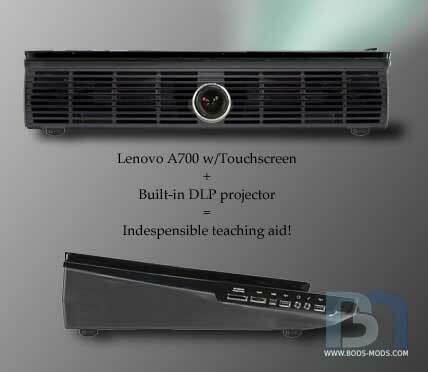 With everything that the all-in-one Lenovo A700 offers, paired with the detailed display capabilities of the DLP projector, the teaching possibilities are virtually endless! 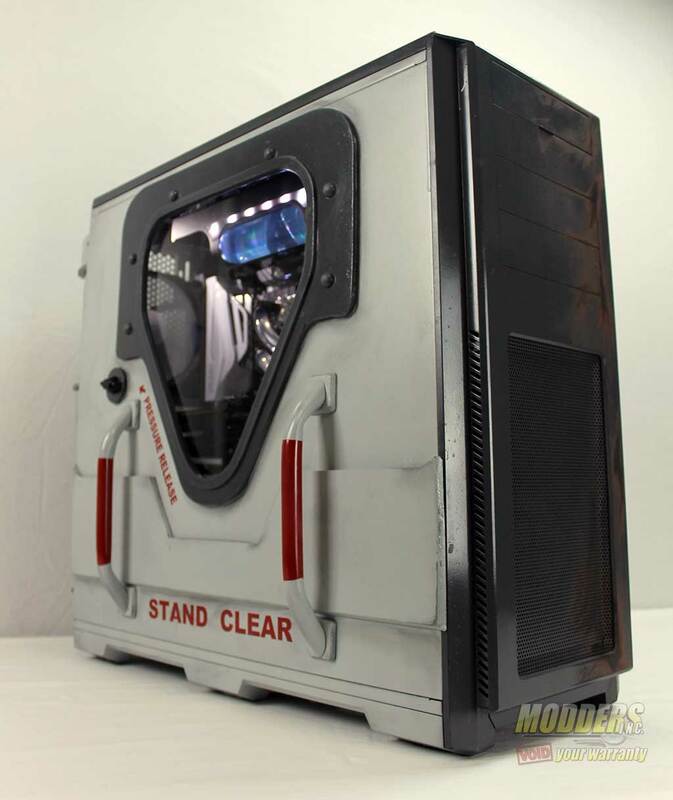 Make sure you click on the link to see how Boddaker created this awesome product.